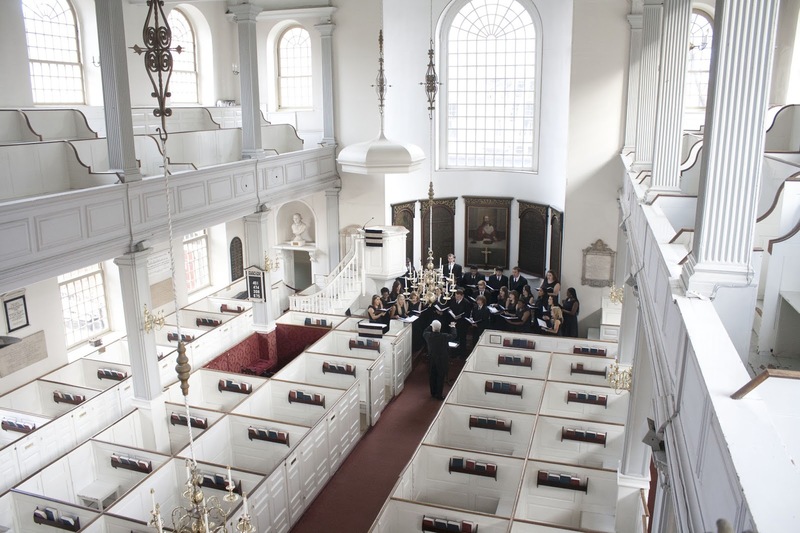 The Christ Church in the City of Boston, known as the Old North Church, has been renown for "one if by land, two if by sea" ever since the church's sexton signaled Paul Revere with two lanterns prior to the Battle of Lexington and Concord, but its intriguing architecture is often overlooked. Built in 1723, the church had been designed by architect William Price with elements of both the nascent Georgian style and the fading English Baroque. Price copied many precedents that he found in the churches of Christopher Wren, one of the foremost English Baroque architects, however the cornices, multi-paned windows, and staircases were much more typical of the Georgian style that had just begun to take root in the colonies at the time the Old North was designed. This element of transitioning styles coming together resulted in a fascinating example of architecture. 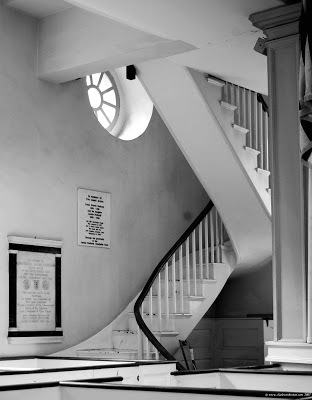 The predominantly Loyalist congregation of the fifty years following the opening of the church consequently led to an interior with elements that reflected the upper class of eighteenth century Boston, rather than the working class colonists. 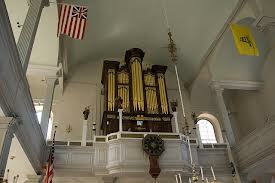 The large organ and elaborate chandeliers are two examples of this, as both were signs of wealth and would never be found in the Puritan and Congregationalist churches of the time. The boxed pews in the church were sold, sometimes for extravagant sums, and looked upon as a gauge of one's status in society. Their owners were able to design the pew, in much the same way that one would design an interior today. The seats, cushions, fabrics, and even carpets could be altered by the owner. 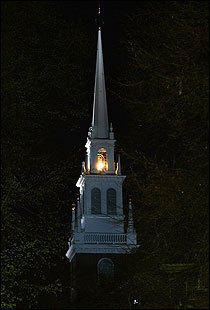 The 191 foot wooden steeple, which has been rebuilt several times, has established the Old North Church as one of the most iconic images of colonial Boston. Because of this historical significance and tradition, the church is currently working on an historical preservation and restoration project. The availability of original construction documents and design materials will allow the church to restore its colonial design as accurately as possible. 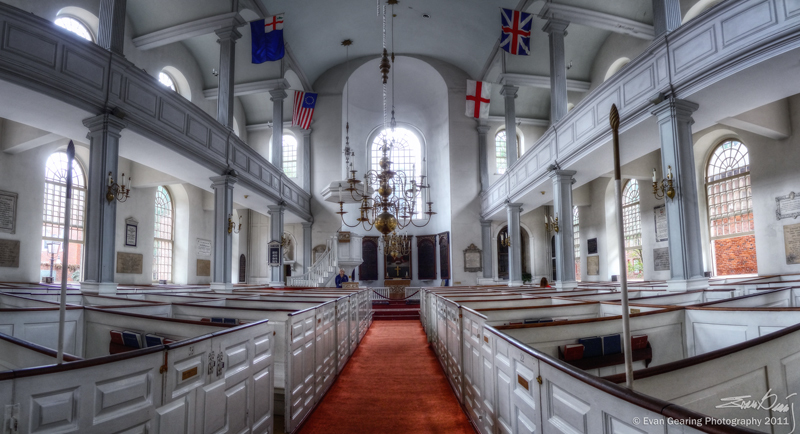 The next time you are looking for something to do in the city, head down to the North End and check out the Old North Church. The best way to get there is to take either the Orange Line or the Green Line to Haymarket and then walk over to 193 Salem Street, but you can also drive and park at Government Center. Once you are there you can look around a bit, or you can take a 'behind the scenes' tour for six bucks with your student id. The hours and tour times change quite a bit throughout the year, so click here for hours or here for tours to see what they are now. There is a little something for each design discipline, so be sure to take your sketchbook. If you are studying historic preservation and you are interested in using the Old North Church's archives, do not hesitate to contact them. 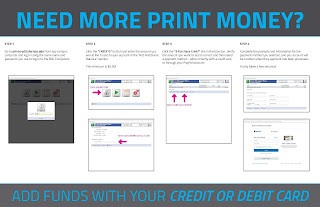 The email link is at the bottom of this page. 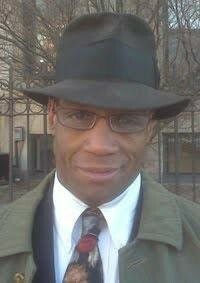 They strongly encourage research, especially by students.